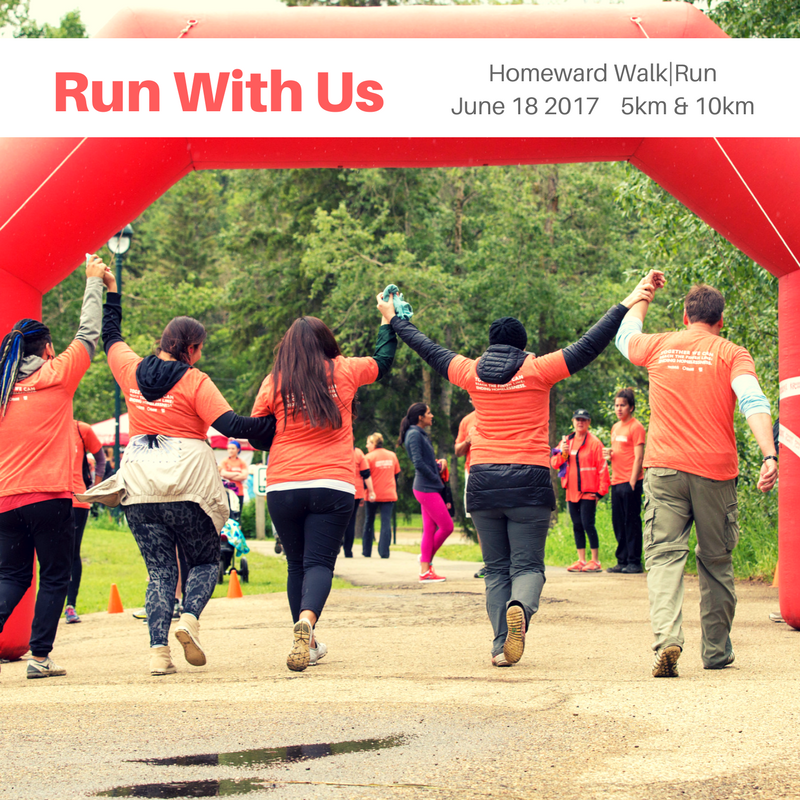 Join us on June 18 for the Homeward Walk/ Run in Whitemud Park for a 5 or 10km timed run. There will be a BBQ, kids fun run, DJ, prizes, and lots of fun – all while raising money for 4 agencies that working to end youth homelessness in Edmonton. Event is open to all ages! Find more details and register at www.homewardwalkrun.ca. Come out to one event and support over 50 programs and initiatives that support high-risk youth. Together we can reach the finish line: Ending youth homelessness.